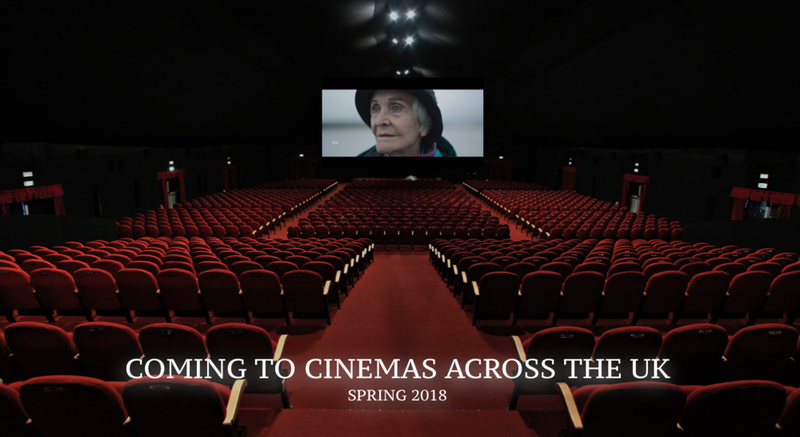 Following a hugely successful cinema run in the UK in the summer of 2018 we are packing our bags and heading across the seas. 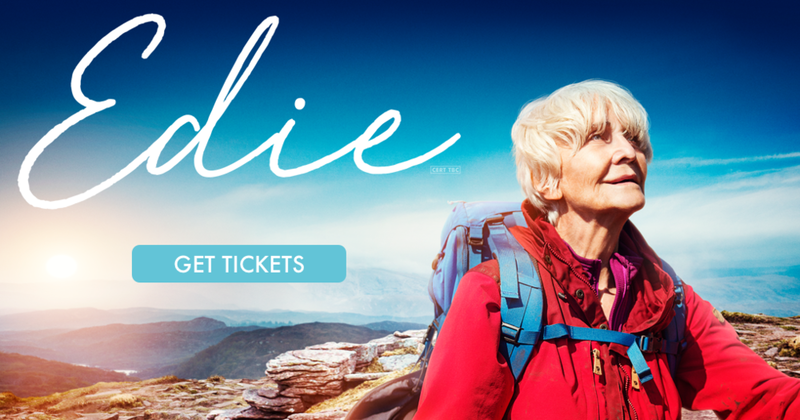 We are taking over from our UK site as Edie heads around the world on her adventure! Keep checking back for news and events as we set sail for cinemas across the globe.